IPOH – Ipoh has all the ingredients for an ideal weekend getaway. Street food is cheap and delicious, the flight is just over an hour long, and the pace is laid back enough to come back feeling rested from your holiday. These peaks are more than a scenic backdrop for the city – some of Ipoh’s most famous dishes rely on them. Rain percolating through the limestone creates mineral-rich hard water that is said to grow fat, crunchy bean sprouts; kuay teow made with the same water has a silky smooth texture I have not encountered elsewhere. One of the most well known places to try this kuay teow and bean sprouts is tourist friendly Restoran Lou Wong Tauge Ayam Kuetiau, which has a photo menu and ample seating in the heart of Ipoh’s old town. It serves chicken which is lean yet tasty, fresh and crisp bean sprouts, and soupy kway teow – a comforting way to start your day. Entry to Han Chin Pet Soo is by appointment only, which is almost as exclusive as back in the late 1800s and 1900s when it was a gentleman’s club for Hakka tin mine owners. “Kept women,” states our guide matter of factly, adding that rich men would usually house their second wives along Concubine Lane across the street. Today’s Concubine Lane, along with the neighbouring Jalan Panglima and Market Lane, is just as colourful, but in a very different way. 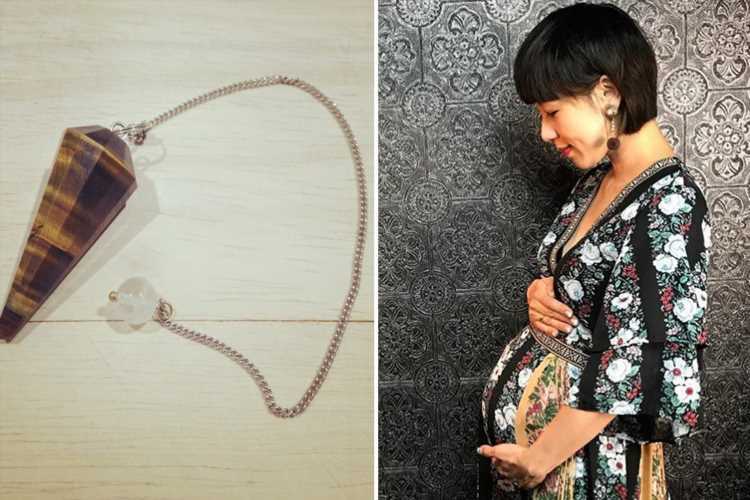 Shops sell kitschy snacks such as rainbow cheese toast – stringy cheese in multi-coloured hues on toast; adults squat on wooden stools at Concubine Lane Tau Fu Fa, tucking into bowls of soya bean curd topped with ginger syrup; while children savour their melting rainbow-coloured ice balls. At one end of the street, tourists cluster around an installation of multi-coloured umbrellas hanging overhead, seeking a bit of shade – and a photo for their Instagram stories. Late afternoon is the best time to check out Ipoh’s murals, when the sun is a bit more forgiving, and the light a bit gentler for photographs. 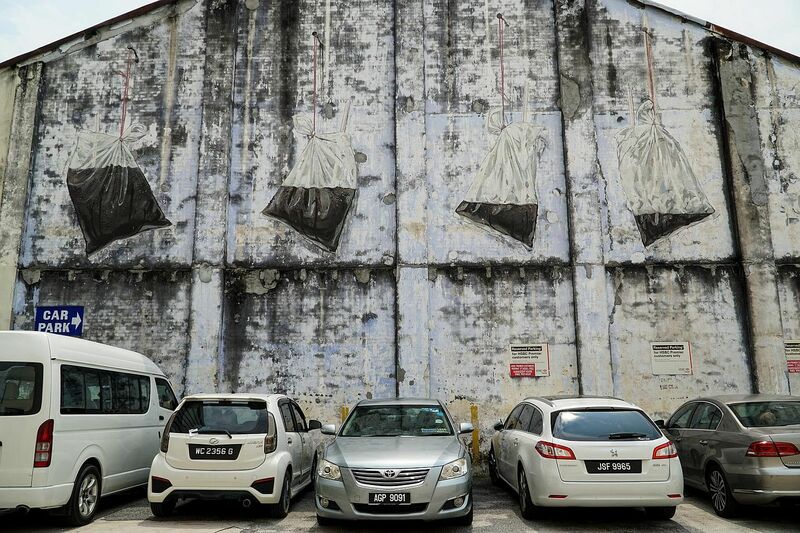 Lithuanian-born artist Ernest Zacharevic, known for his iconic Penang murals such as Kids on a Bicycle and Boy on a Motorcycle, is also behind some of Ipoh’s street art. Kopi Break and Old Uncle Drinking Coffee reference the white coffee Ipoh is famous for, while tin miners at work are depicted round the corner from Han Chin Pet Soo museum. Moonlight hor fun, also known as yu kong hor, is another Ipoh specialty – kway teow stir fried and topped with a raw egg (the “moon”). Two restaurants well known for this dish are both located on Jalan Yau Tet Shin – Restaurant Sun Tuck Kee, and Restoran Tuck Kee. Both stalls’ versions are moist and flavourful, although the former also serves a punchy belachan to accompany the dish. In the spirit of comparison, I also order the baby octopus in soy sauce at both stalls, which is cooked perfectly – crunchy yet tender. The hotel has maintained the building’s original timber floors and high ceilings, and decorated rooms with restored wooden furniture. It is less than five minutes on foot from Ipoh’s old town, the staff greet my partner and I by name every morning and at RM268 (S$90) per night, it is a steal. Start your day with a cup of white coffee, which is coffee made from beans that have been roasted with margarine for a milder, caramelized flavour. 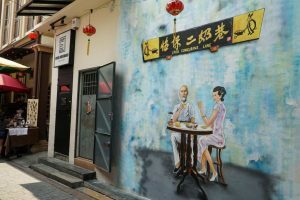 The Lonely-Planet listed Sin Yoon Loong as one of Ipoh’s most well known coffee shops, but lawyer Mr Lai Kok Cheow, who works nearby and comes by for coffee every day, says any of the coffee shops along the same street are just as good. 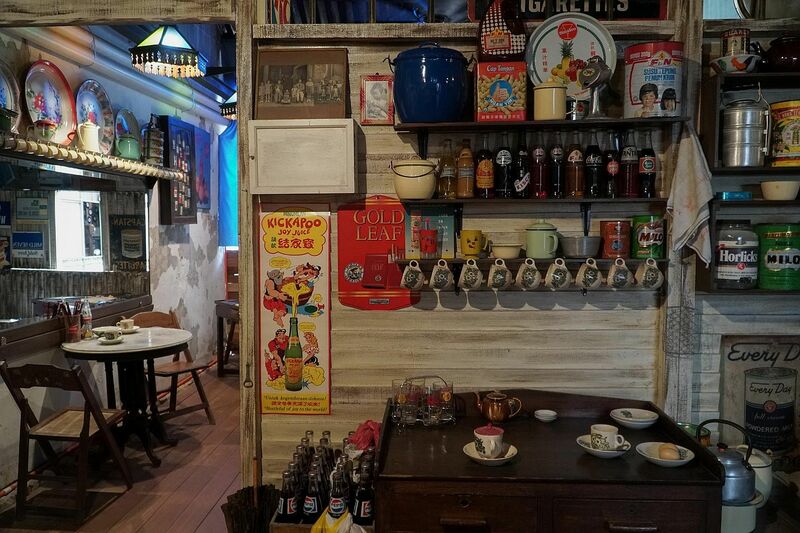 Most patrons at Sin Yoon Loong order the same thing – a pair of soft boiled eggs on buttered toast, a plate of wanton and char siew noodles, hot coffee, and a serving of wobbly custard to end the meal. It may seem like a lot for your first meal, but you’ll need the energy for the rest of the day. Head out of the city to explore Ipoh’s cave temples, sprawling temple complexes carved out of limestone. There are about seven cave temples near Ipoh with statues of various Taoist and Hindu deities, including the Goddess of Mercy and Lord Ganesha. Sam Poh Tong, which is backdropped by towering cliffs, is the most well known, but Perak Cave Temple has a more impressive view. A lung-busting 450-step climb takes you to a view of Ipoh’s suburbs, and limestone mountains in the distance. The cave temple’s arcing walls also depict colourful paintings of Chinese deities, dragons and phoenixes. Spend the rest of the day in Ipoh recharging from the morning’s exertions. Leave room for dessert at Patisserie BoutiQue – the inventive menu includes a chicken floss salted egg cheesecake, an oreo matcha mousse cake and a burnt cheesecake with a deliciously caramelised crust. Airlines such as Air Asia and Scoot fly to Ipoh in about one hour and fifteen minutes. Alternatively, Ipoh is about one hour and forty five minutes from Penang via Malaysia’s Electric Train Service. SIM cards are not sold at Ipoh’s airport, but you can get one at a mall such as Ipoh Parade. MAXIS, DIGI and CELCOM are all reliable service providers.